I love music, I always have. Being native Israeli, I come from a people of rich tradition and deep musical soul. Although I have been singing most of my life, it took me a long time to find my PURPOSE. 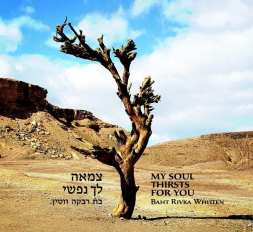 My music really just began as a desire to bless my people, Ahm Israel (Nation of Israel) with encouraging, scriptural words in song… ah, a purpose. Not long after, a few amazingly gifted people came alongside and added an even more beautiful sound to what I had envisioned. The end result FAR exceeded my expectations, and has taken me to the ends of the earth to share it! Frequent comments about my voice and music are: haunting, powerful, soulful, moved to tears. I don’t tell you all this to toot my own horn — no way! I am honored and privileged to have this gift and I take it very seriously. I always strive to sing with my whole heart and soul, whether it’s for an audience of one million…… or just ONE (if you know what I mean)…………. Lazman Hazeh (For Such a Time as This). Exciting News! 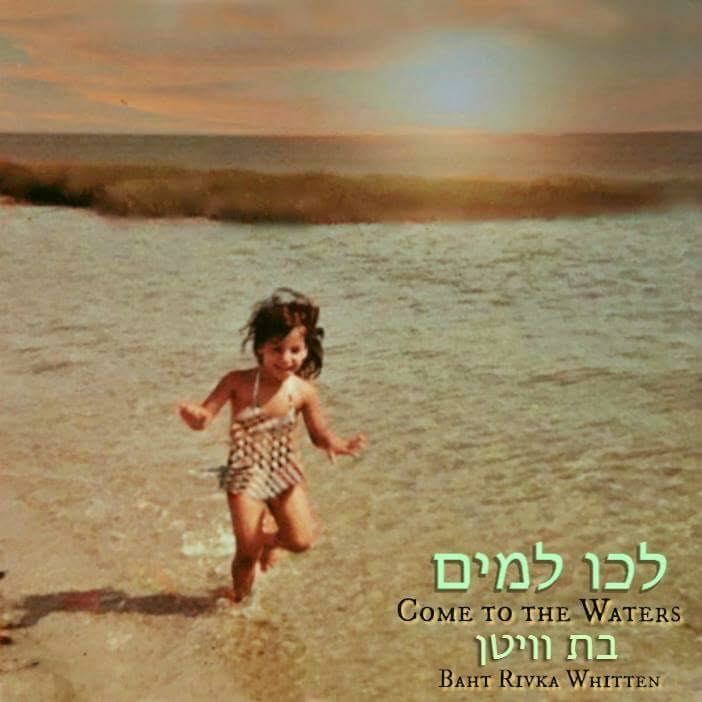 My third and newest CD, Lechu laMayim (Come to the Waters) is HERE! LIKE-ing and following us on facebook, checking out our videos on YouTube, commenting, sharing, and last but not least… ordering CD’s! 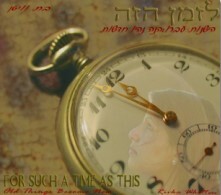 Each one you purchase supports our efforts to bless Israelis in distress with basic needs and good music! If you would like to be in touch with us, we would love to get to know you! Drop us a line!